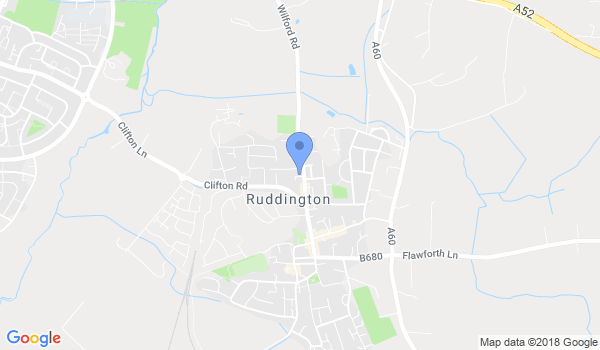 Our club has been established in Ruddington, Nottingham, for over 30 years and we have developed methods that are close to the traditional Japanese way, with strict discipline to encourage a good training atmosphere within the club. Our classes are specifically designed to cater for those of you who have never had any experience in the martial arts before. There is a friendly family atmosphere, which allows you to participate without feeling overwhelmed or inadequate. The senior grades will explain all the basic exercises and techniques needed during the course, to enable you to prepare for your first grading. All lessons start with a warm-up; stretching and stamina exercises are also incorporated to improve your fitness and physique over a period of time. Training is tuned to individual needs, because everyone is different in their capacity to learn and raise their level of fitness. Everyone can benefit from Karate training, but only if they are prepared to work hard over a long period of time. The obvious benefits of being able to defend yourself are many fold, Karate is a great character builder, we have brought many people out of themselves and also calmed a few rebellious personalities. Juniors - 5:30 pm to 6:45 pm. Adults - 6:00 pm to 7:40 pm. All grades - 10:30 am to 12:00 noon. Would you like more information on hours, classes and programs available at Ruddington Shotokan Karate Club? Please contact the school with your questions. Update the details, Write a Review or Report Error of Ruddington Shotokan Karate Club.